Happy Friday all! Today marks the first Summer Friday in the publishing industry, when publishing companies close early to let their employees get away for the weekend, and agents rush around trying to make all their calls to editors before 12 noon Eastern. Or is that just me? 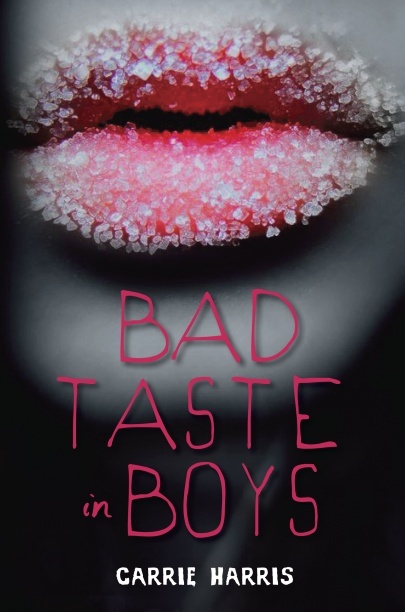 Anyway, in celebration of the first official beach weekend of the year, I’m thrilled to share with you the book trailer for a fabulous summer book — Bad Taste in Boys by Carrie Harris. Check it out! Carrie’s running a contest in connection with the release of the trailer, so stop by her blog to get all the gory details! OMGosh, I've got to get this for my daughter. She loves zombies and I just told her a few days ago I'd research more zombie books for her! I'll definitely be entering her contest and posting about it tonight! OMG! Buffy in a book! But with Zombies!